Are you addicted to planners as much as I am to help you organize your day, your week or your life? Do you want to create pages for others and make a little money? 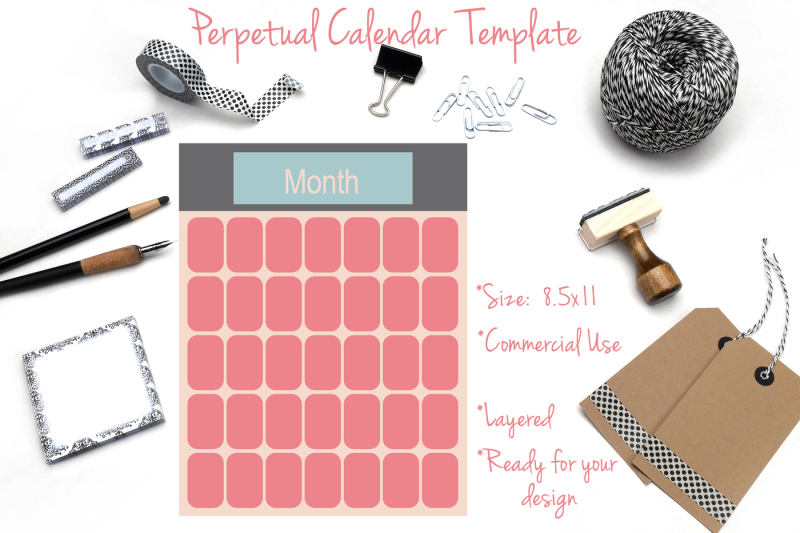 This editable Perpetual Calendar allows you to create a beautiful print ready page from vectors and digital scrapbooking kits, or how ever you choose to design them. 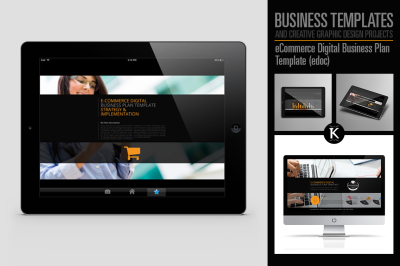 This zip file includes the following template in both PSD and TIFF forms for easy use and design.